Want to know how the points were distributed? Here you go! 1st place: Red Team with 4,018 points, which mean TechGirlz receives 40% of the donations, netting them $1,000! We’re already eagerly awaiting the next event! If you haven’t already, please fill out the attendee feedback form. 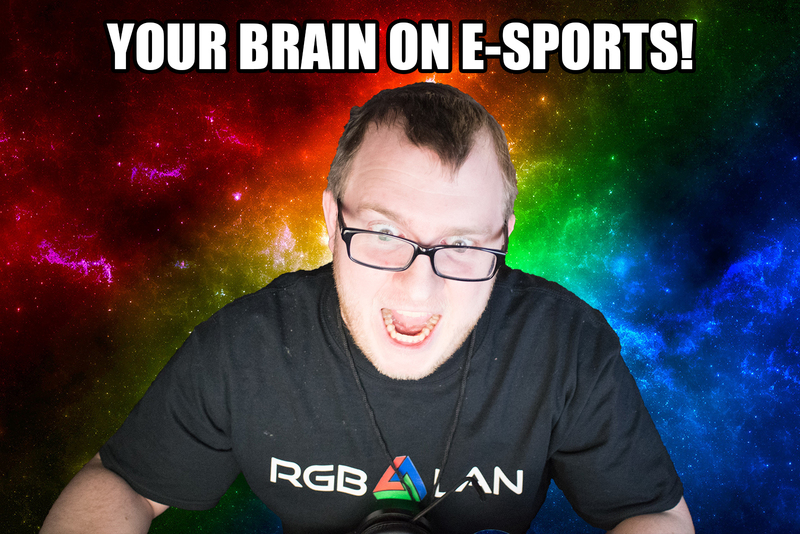 It’ll help us out immensely and make sure the next RGB LAN is even better! Also if you haven’t, follow us on Facebook, Twitter, Instagram, and join us in Discord! And of course, keep being awesome.